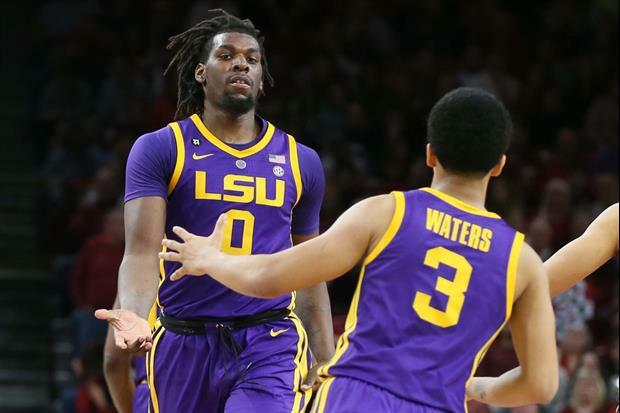 LSU point guard Tremont Water was named SEC Player of the Week and forward Naz Reid was named Freshman Player of the Week by the league office on Monday. Waters averaged 22.5 points, 7.5 assists, five steals and 3.5 rebounds in the two wins over Mississippi State and Auburn last week. LSU returns to action on Tuesday night at Kentucky (6 p.m. CT on ESPN). Outstanding Job by these two young men, Geaux Tigers!! !